Saturday, May 25, 2019 10–11:30 a.m. 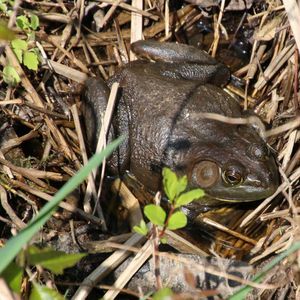 Turn over logs and leaves with DNR Wildlife Ecologist Scott Smith to discover the lizards, frogs, and more beneath. Wear waterproof boots and plan on getting wet and dirty. This walk is free for members and free with $5 admission for non-members (payable on the morning of the walk). It counts as continuing education for Maryland Master Naturalists.